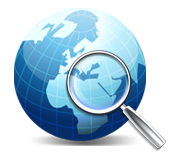 Website Monitoring Software is designed to check the status and performance of websites in real time. Software allows you to monitor the uptime, downtime and ping status of your website and alert users by sending an E-mail, beep sound or running a specific program when your site is down or becomes inaccessible. Webpage Monitoring tool supports different types of internet protocols including HTTP, HTTPS, SMTP, POP3 and FTP. Webpage Monitoring Program checks and monitors the availability of website at every instant. 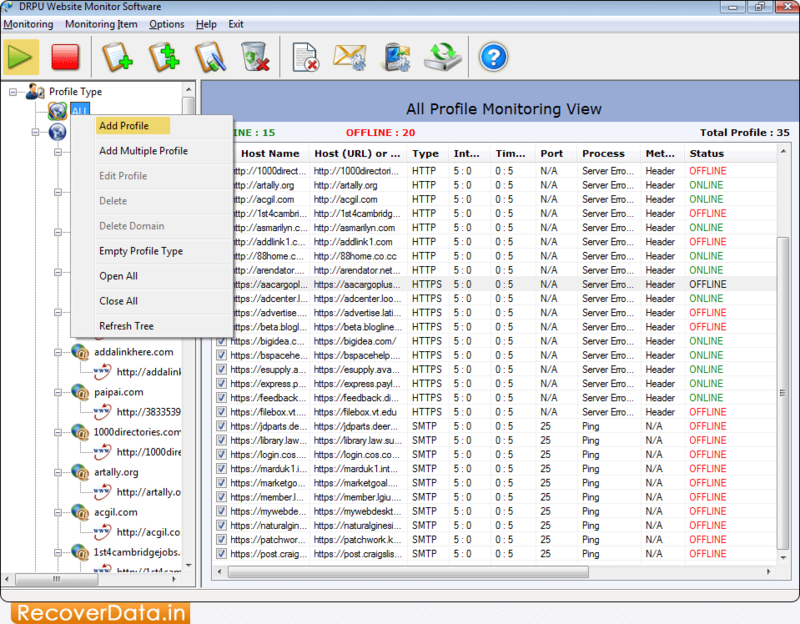 Software monitors uptime, downtime and ping status over the internet. Provides data backup and restore facility in case of accidental data loss. Supports different types of internet protocols like HTTP, HTTPS, SMTP, etc. Website monitoring tool ensures website availability and alert user when your website is down due to error messages including ‘Host not found’, ‘Connection Failed’, ‘Server not found’ displayed on your screen.